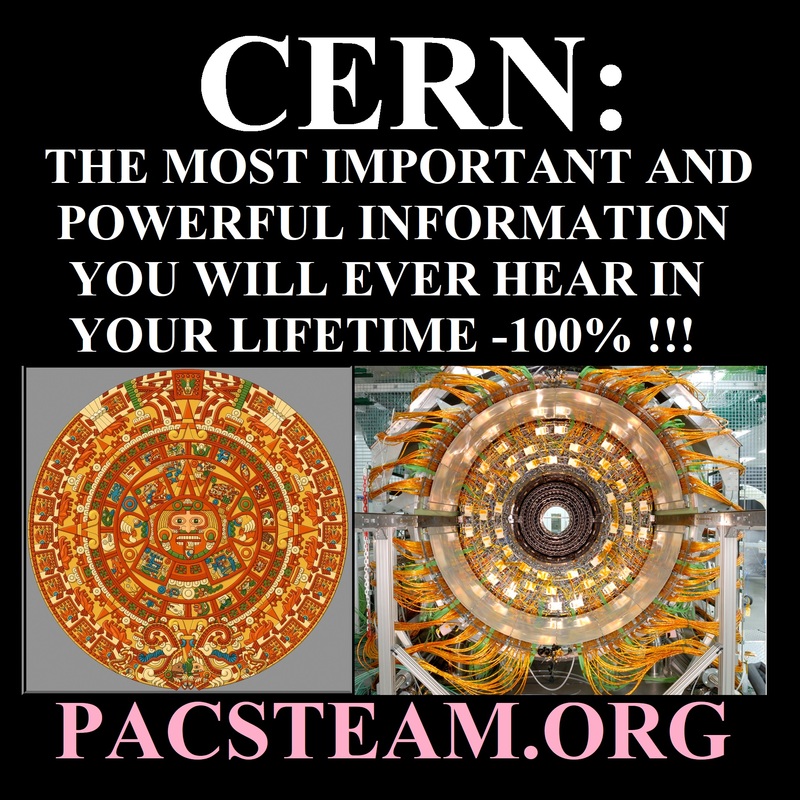 THE MOST IMPORTANT AND POWERFUL INFORMATION YOU WILL EVER HEAR IN YOUR LIFETIME -100% !!! The Bible is NOT a prediction: IT IS A MILITARY, SECRET SOCIETY PLAN - PERIOD !!! !